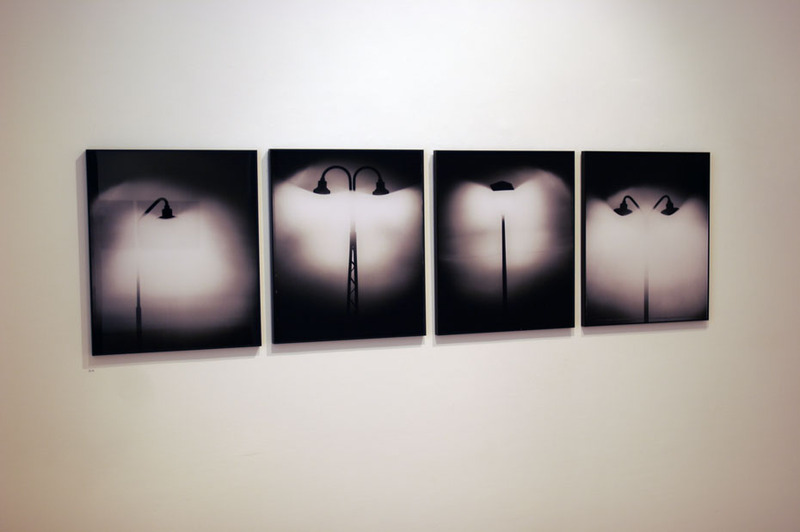 Second room installation with sound and photogram photographs 50×60 cm & 88×100 cm. Portrait photos and more information about the whole work on Photographs pages. Masters, Perfect World. 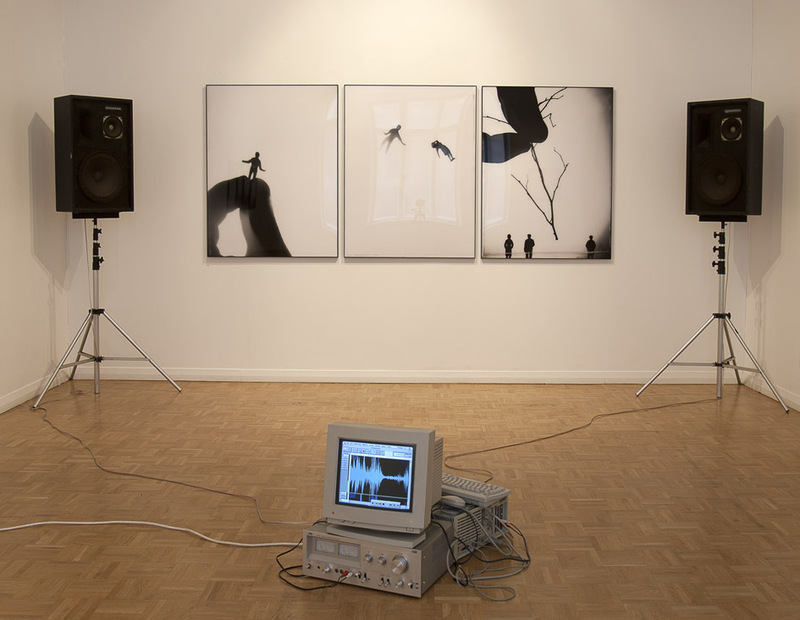 Installation view: Hippolyte Gallery, Helsinki, Finland, 2006.